Video: THANK YOU!!! My humble gratitude to all. The Living Legacy: If you’re searching for the ‘Key to Happiness’, then I have something important to share with you. 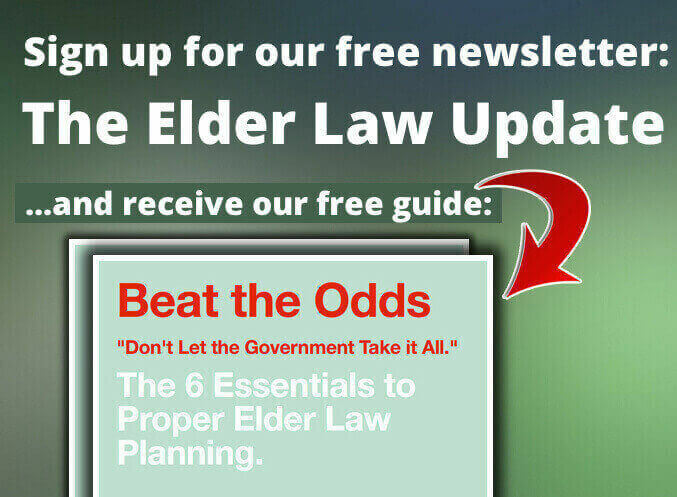 LIVE SPECIAL EDITION: The Elder Law Report!!! Join us Right Now!!! Celebrate the 4th!!! VA Aid & Attendance and Service Connected Disability Benefits.